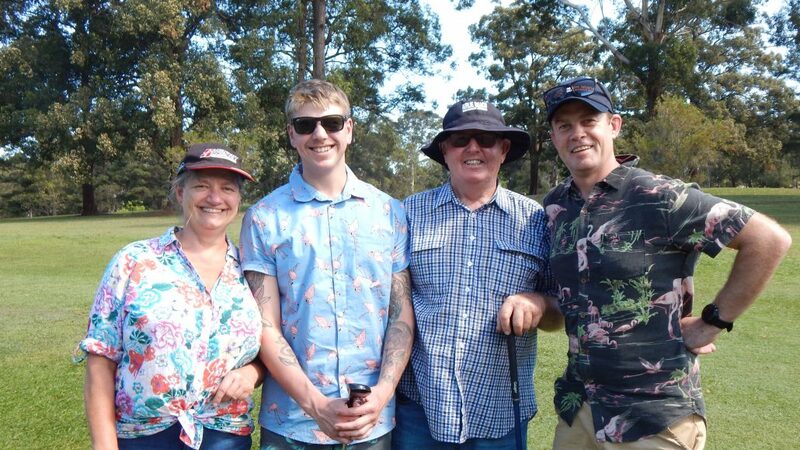 Recently, Birdon held their annual Jim Bruce Memorial Golf Day at the Wauchope Country Club. Birdon staff played an Ambrose Competition, with mixed ability being the key criteria for teams. Throughout the day Birdon raised close to $1000 for the Jim Bruce Urology and Prostate Cancer Trust. The Trust was established in honour of Birdon’s founder, Jim Bruce, and works tirelessly in the Hastings community to enhance urological and prostate cancer health outcomes. To date the Trust has raised over $500,000 and with this money has hosted free health forums, purchased vital medical equipment for use by local specialists, funded Nurse Scholarships and employed a community urology nurse that travels to patients who are less mobile. The Jim Bruce Memorial Golf Day is a great day for everyone involved, held in support of a very worthy cause.